Collected by master knitter Meg Swansen (who also contributes). 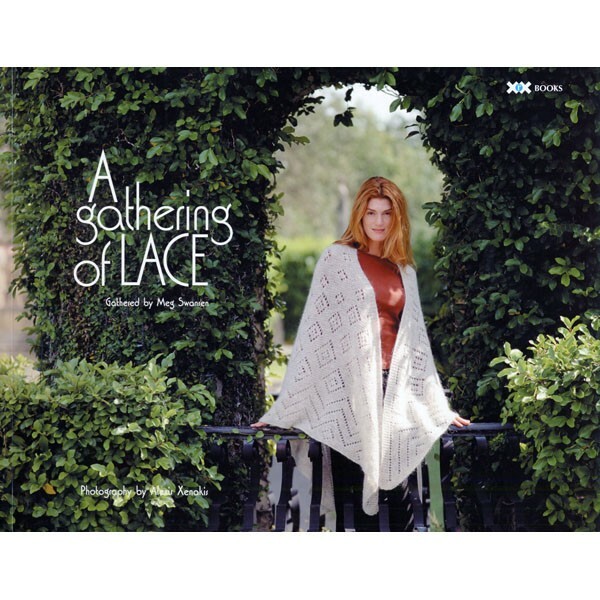 34 North American lace designers are featured in this now classic book, including: Norah Gaughan, Sally Melville, and Elizabeth Zimmermann. Softcover. Note: Our UnSpun Icelandic wool is used for the cover shawl by Marilyn van Keppel.